Solar Powered Outdoor Garden Wall Pathway LED Light is your optimal choice among various choices. Adopting high-class ABS, PP and stainless steel materials, this lamp guarantees great structure and durability. Inbuilt with 3pcs LED for soft white light. It can be easily installed under the roof or on the fence in your garden. 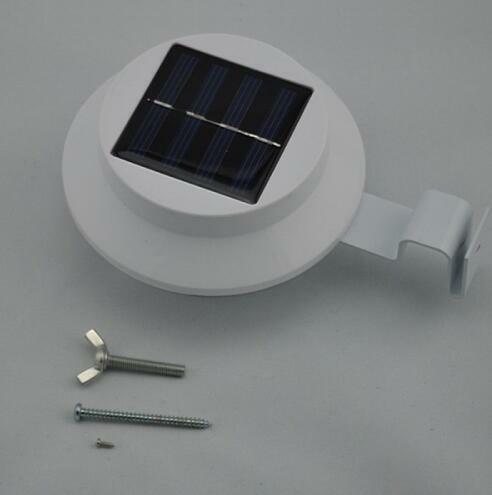 Powered by solar energy, the lamp is quite clean and eco-friendly. It will automatically light up when evening comes.